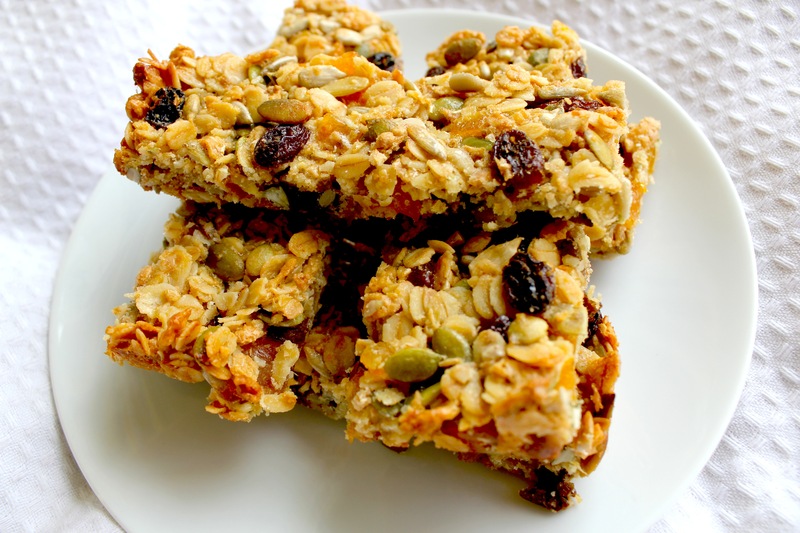 Healthy homemade muesli bars (or bites) | Hey Bernice! The point they were trying to get across was how much healthier homemade or non packaged options can be (often half the sugar content! ), and in some cases a quarter of the price! So it got me thinking about replacing the ‘bought’ muesli bars we eat in our household with homemade ones – ensuring we get our daily fix of seeds, fibre and fruit. So here is the recipe I sourced, and changed slightly… they are fantastic! Line the base with baking paper. Place the all the dry ingredients in a bowl and combine. Add the butter, milk and egg and stir. Spread evenly into pan, pressing down the mixture with the back of a spoon. Cook in a moderate oven (180C) for 30 minutes or until golden brown. Allow to stand int he pan for 5 minutes before cutting. Cool on a wire rack, then store in an airtight container (for up to 5 days). They also have a T-bar set that includes a bar mould (not for baking, just setting bars). The set also comes with a recipe book with 12 bar recipes to try (that don’t require cooking). These bars are great for kids, but I am making them for my husband and I to have as a snack during the day, that is low GI, so keeps us full in between meals. 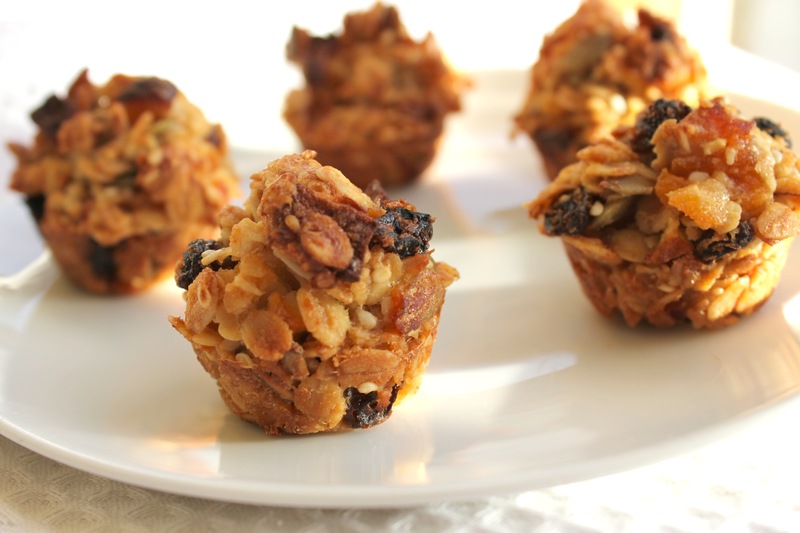 Thanks for a great healthy recipe – good one for baking on a cold, winter-y afternoon! I hope you enjoy them – I’ve noticed it too… wholemeal flour is So under utilised! I have it in the cupboard and substitute for wholemeal flour for most recipes now. Enjoy ..
what is the rocomended shelf life of this recepie. also, very delicious!